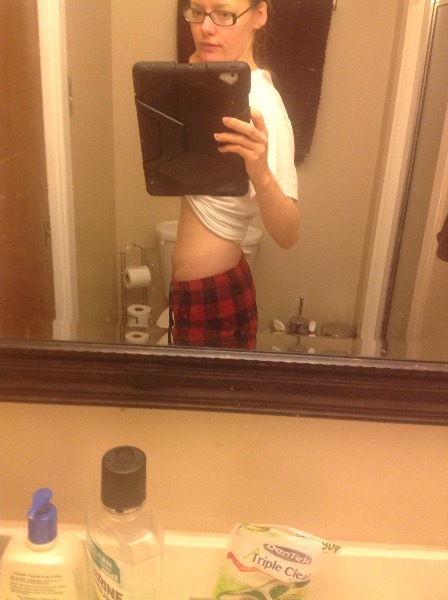 We love all the pics on the 'Show us your belfie' thread in Pregnancy so much, we thought now might be the time to start a 'Show us your post-baby belfie' thread. Basically, we're inviting you to come along once a week/fortnight and post a belfie and tell us how many weeks' post-baby you are. And once a fortnight, as a big thank you from us to you, we'll pick a name from everyone who's posted a post-baby belfie in that fortnight and send them a nice little prize. 1. 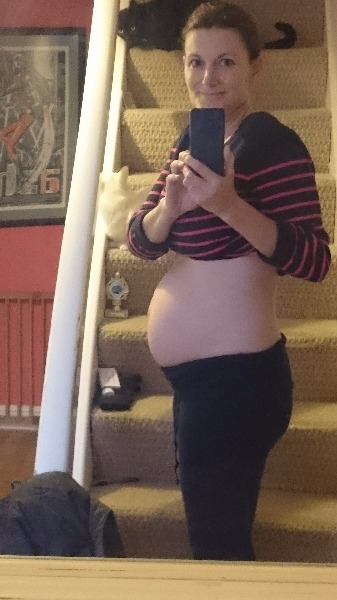 Take a belfie (a selfie showing your post-baby tum – no need to show flesh if you don't want to!). 2. Upload it to this thread (use the little camera icon on the Add your post message box) and say how many weeks post-baby you are. 3. Repeat, once a week or once a fortnight. I really think a lot of it is down to genetics, some people have been saying I must not be eating but I'm sorry I am eating hubby out of house and home I have to in order to keep my milk supply up, i know this doesn't happen to all women but I want to spread the message to women that it does sometimes and it can't be helped!!! I think we all look great we've had babys for god sake! Here is me the day I went in for section. first picture was taken by my other half during my labour (last bump photo 😊) second one was taken by me 20 weeks post partum ☺️ I must say I used a tummy tucker after giving birth. You always have great ideas, MFM! So deep breath, here goes. 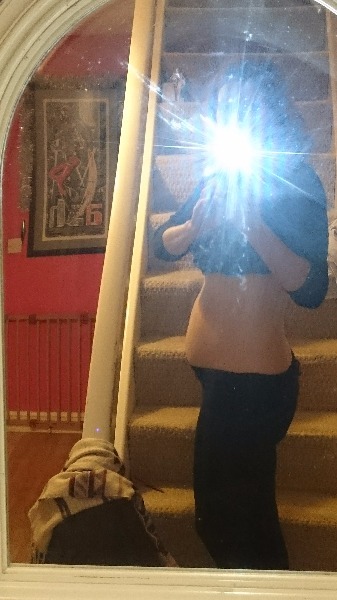 My last belfie prior to going to theatre for c section then my 1 week post partum belly. slightly bruised/swollen but starting to settle. What on earth is wrong with me sunny5 - I totally missed them! Love it when your cats crash the pics! Ok here goes! I have what i call a typical 'mum tum'!! The problem isnt weight... 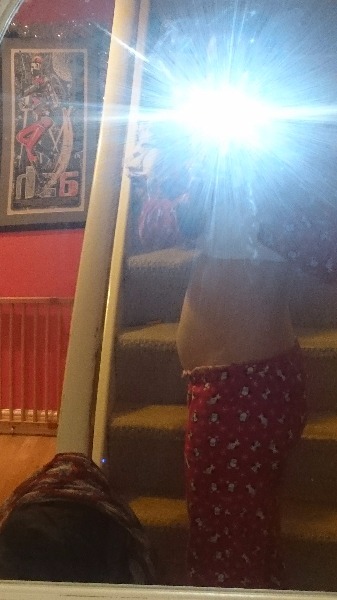 I am only a few pounds off my pre pregnancy weight... 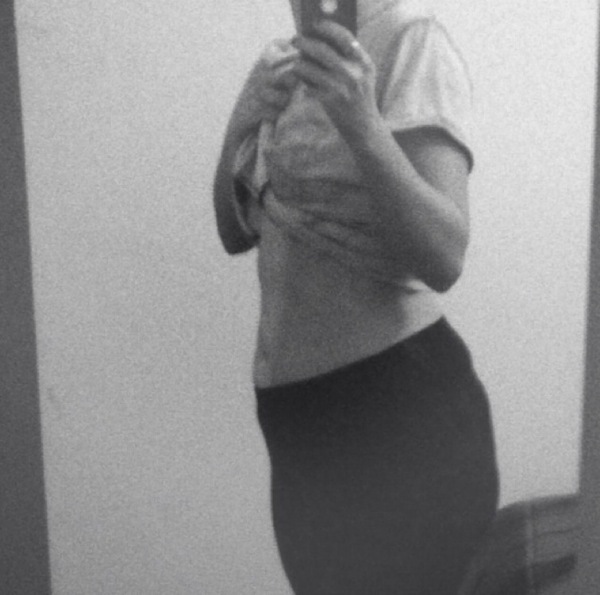 But since my pregnancy / childbirth i have lost all my muscle tightness in my abdomen... 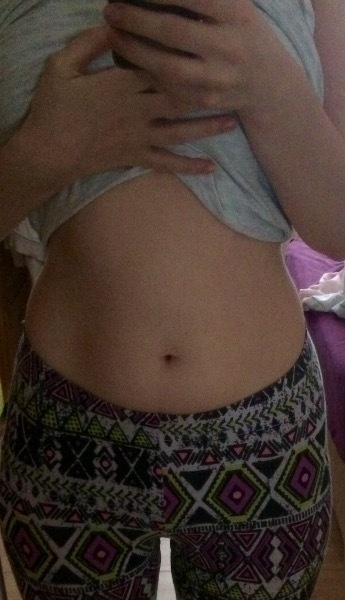 So in the morning my tummy looks nice & flat & i feel really good about myself... But as soon as i eat or drink anything i balloons out & i feel so self conscious! know once i start working out again that it should tighten up again... But right now i'm so tired I dont have the energy to go to the gym! In the meantime i am trying to be kind to nyself & remind myself that the priority is just enjoying being a mum! 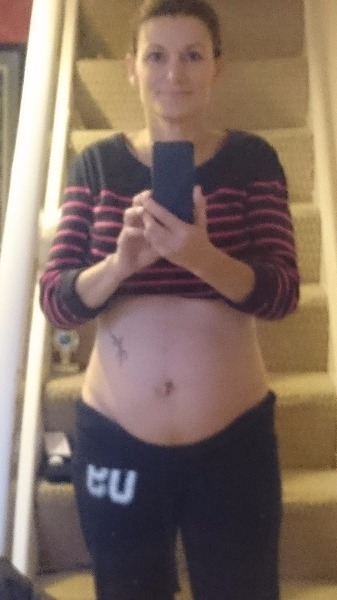 so here is my 11 week post partum pictures... Taken yesterday... One first thing in the morning, the other in the evening so you can see what i mean. 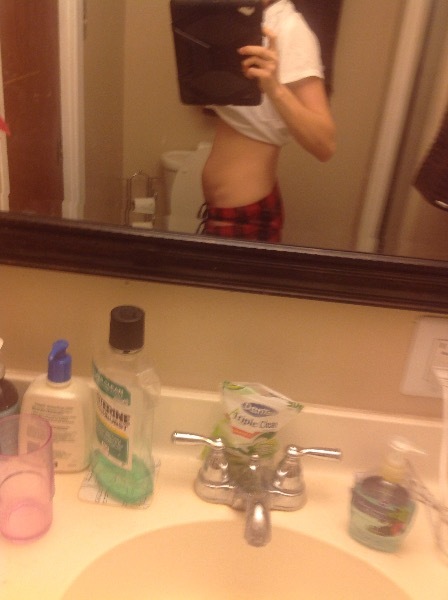 My 2-3 week post c-section pic. Gradually deflating! 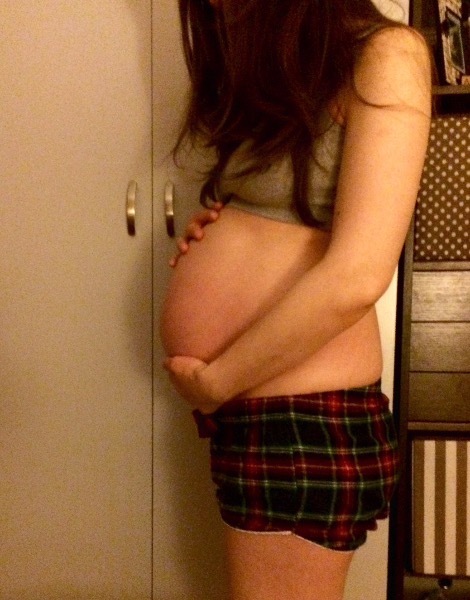 Sorry, we've been so tardy in picking a winner on this post-baby-belfie thread! Our apologies! 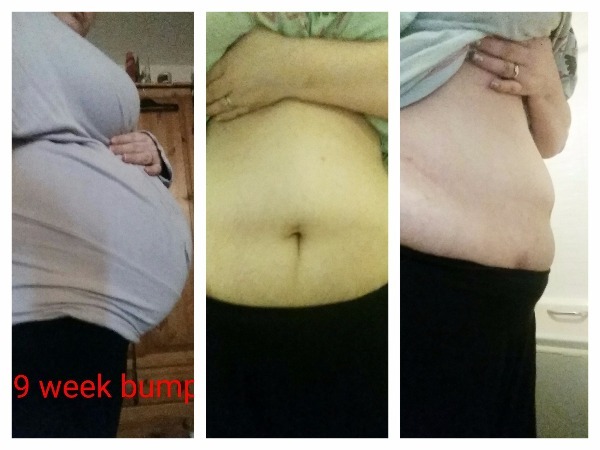 Thank you all SO MUCH for posting your post-baby belfie pics - we think it's fantastic to see all the different tums, and we know it's a brave thing to do! Right, the next winner will be annouced on January 7 2016 so we can avoid Christmas mayhem, so please keep them coming! Hello again everyone. Just popping on to blush rather HUGELY and say we can't post up a pic of your prize, supersquish (or any future prize, for that matter) because we haven't been to the shops and bought it yet! Sorry about that - my fault entirely. And I hadn't told DanielleMFM about my shopping failure, so she wasn't to know. Also, purely to preserve my own blood-pressure levels (it's stressful this prize-shopping thing! ), I think we'll put back the announcement of the next winner by a week to Thursday January 14th. Please do keep posting your pics, though. It's amazing to see them – and such a brilliant way to share such an honest image of our post-baby bodies. Thank you, and keep em coming! 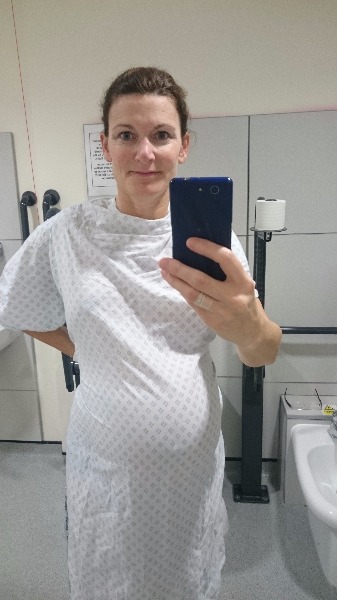 Hi linz1234, how wonderful to see your name pop up, and thank you so much for sharing your post-baby belfie - you're doing bloomin' brilliant! Thi is my first post on madeformums as I'm a new mam and have only just joined 😀 (Not really up to speed on the acronyms). Its great to see other people are expereincing similar challenges to me - really helpful site and some great info! 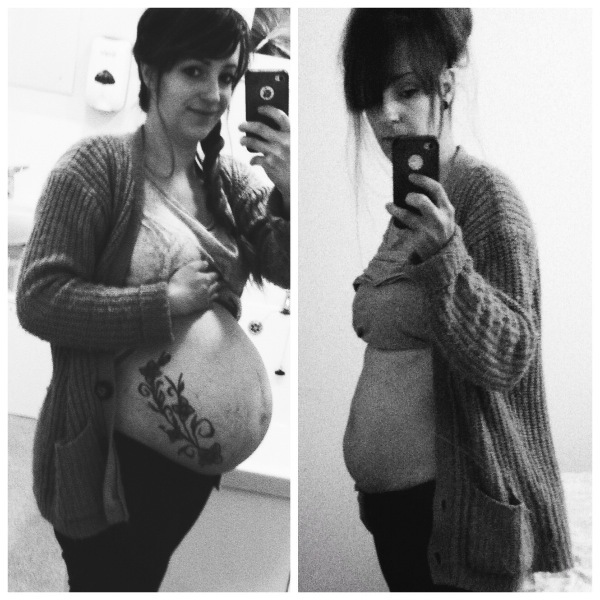 My first picture is pre-pregnancy, second pic is 41+5 pregnant and third pic was today 5 weeks post labour! Ive gained alot of weight (stomach fat) during pregnancy and this wasnt really noticeable when I had a bump, but its certainly noticeable now!